Prince Harry and Meghan Markle are reportedly choosing to spend Christmas morning with children, namely Prince George and Princess Charlotte, as the newly-engaged couple are rumoured to be spending Christmas Eve with Meghan's future in-laws. 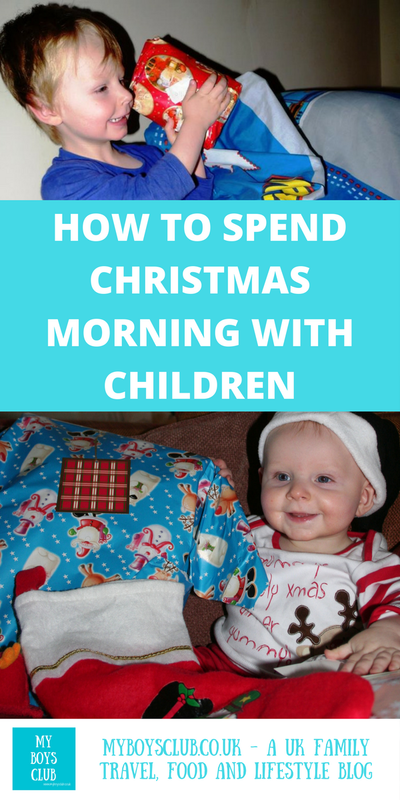 Before I had children of my own, Christmas morning as an adult was so different to now. Often spent nursing a hangover from Christmas Eve celebrations. All that changes when you become a parent though. 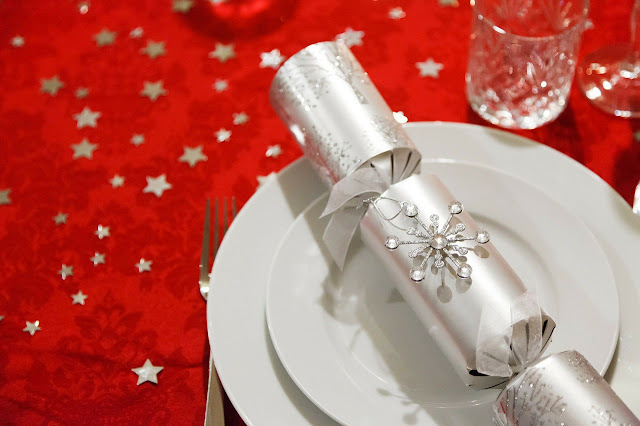 On Christmas Eve, no doubt we’ll be wrapping the final presents, prepping the veg for Christmas Day and enjoying the food and drink that has been left out for Santa & Rudolph. But what about Christmas morning? How do you spend it with kids? We always leave stockings in the boys' rooms, hoping that this will distract them enough to give u a little bit of a lie-in, however, they always want to open them with us – to be honest though, I’m making the most of this, as I know it’s not going to last forever. When they were younger we used to manage to eat breakfast before seeing what had been left under the tree, but not now. It’s straight to the lounge to hear their squeals of delight (only after I have got the camera ready though!) and then the presents are opened. 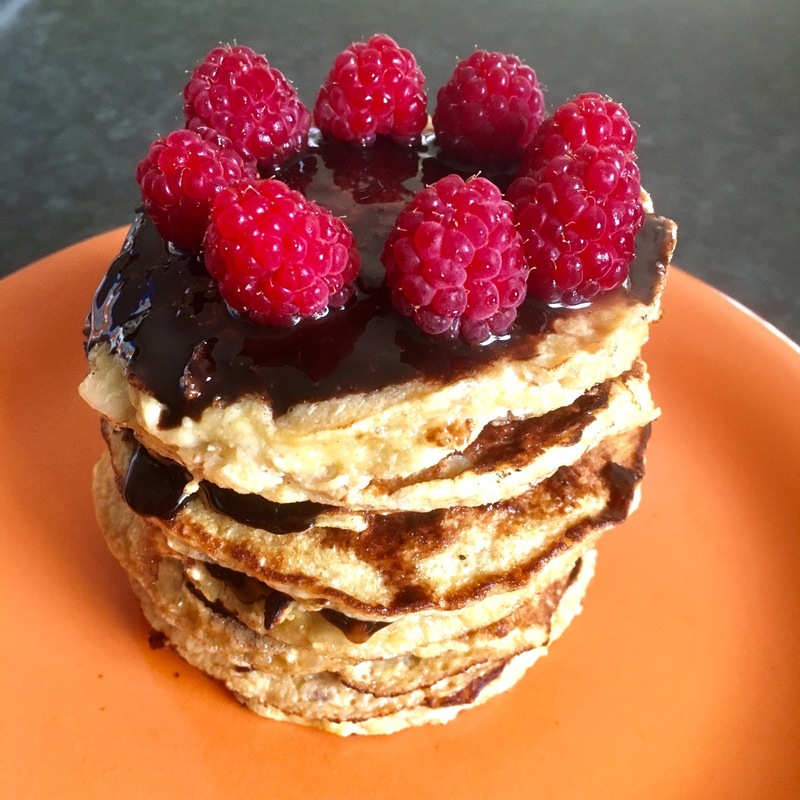 The boys play Santa themselves delivering presents to the correct people in the room; before a quick break for breakfast, often croissants, coffee and orange juice but this year I may make Banana Pancakes as they have been very popular in this household. At some point in the morning, the boys make change their new Christmas PJs which they received Christmas Eve, for a Christmas T-shirt or new Onesie – whichever they have received that year. Mid-morning I heads to the kitchen, put on some Christmas tunes, and start preparing lunch and may have a glass of Baileys. This year there will be eight of us. As well as a traditional turkey for dinner, as an alterntive us veggies will be enjoying a Vegetarian Roast with all the rest of the trimmings! When they were little we had a break between courses so the boys could nap, now we just eat until we are full! What about others on Christmas morning? Some people strip off for a swim. Some people are helping those people less fortunate at this special time of year, others attend a church service. But I asked other parents how they would be spending Christmas morning and this is what they said. Pete says they open stockings first thing in bed. Then have some breakfast and put some Christmas music on. We then open presents and his parents come around late morning, just before lunch. Laura’s morning is different they open stockings then play with them until lunch. Her kids have their main presents after, about 3pm. This is my husbands family idea, she says she comes from a family of rapid un-wrappers! Rachel is keeping her own childhood traditions going. She says they get up, the kids go into the lounge to check if Santa has brought them anything. Once her and their dad have a coffee in our hands they open all the gifts from us. After breakfast (usually something like pain au chocolate for them and smoked salmon and eggs for us), they open the gifts from the rest of the family. We don’t have stockings. We’ve always done it this way - it’s what I did as a kid. Kaiden says they usually get up around 5am (He'd honestly prefer 3am!! ), open presents and then have a huge buffet breakfast. Then they go for our Christmas walk along the seafront to watch the charity Christmas swim. They always do it every year as traditions make it special for them. 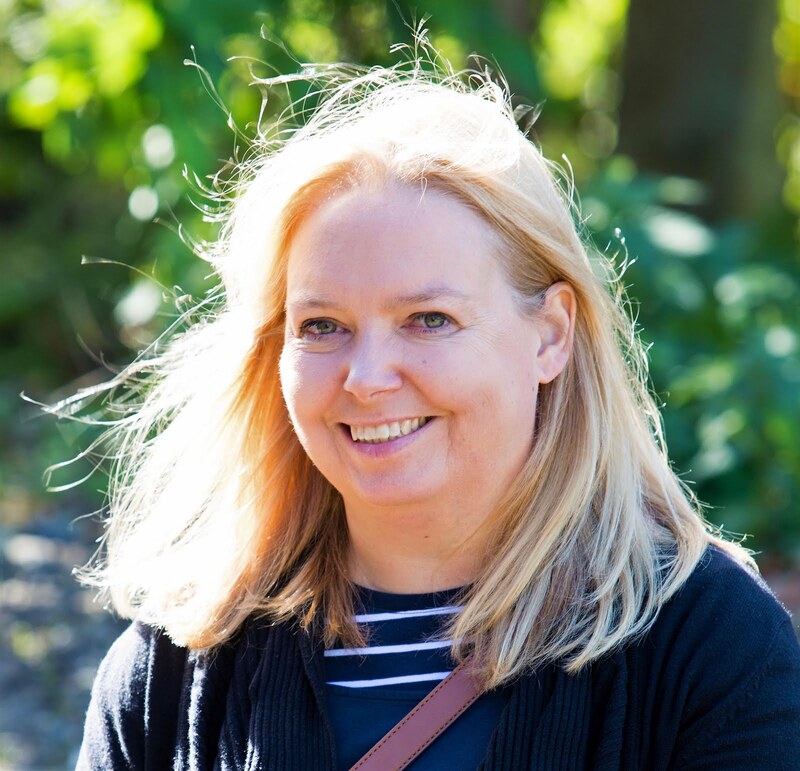 Emma says it’s all about celebrating family – past and present for them - they get up, open presents, have a quick breakfast, go see my husband’s dads grave and tree (which is a 2 hour round trip). Then get back just in time for a cup of tea at lunchtime - end up having dinner at teatime – sometimes it can be annoying but as all family are important even the dead ones! Christy says they follow the same traditions every year! 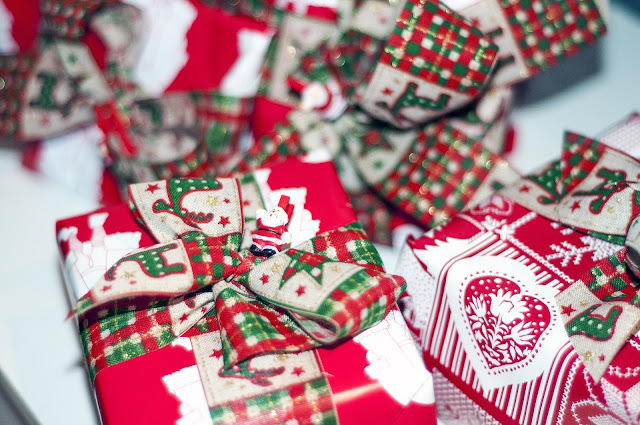 Get up, have a tea or coffee and small breakfast and open our gifts to each other. Then they take the dog for a really nice long walk and then visit her disabled uncle, before heading to her mum's house for lunch. Presents from relatives don't get opened until after lunch, usually around teatime! Vikki gets up early and the kids open presents. Then they have breakfast and hang out until about lunchtime when they usually head over to her parents for dinner where we stay until bedtime then they head home. Kerry also does the same thing each year - they get up and open presents before having pork pie and brown sauce for breakfast (a tradition on her husband’s side of the family). Some chocolate is usually consumed too. Alex says they always end up waking her daughter up as they are too excited to wait! Breakfast is always a bowl of coco pops, they open their presents then go to her mother in laws for a booked brunch and then to whichever person's house we are spending Christmas with! Adding “If I had my way (and I will be next year!) We'd go away for Christmas and have it just with us in our Pjs all day!" Nadia says it’s new for her as she is used to the Danish way of celebrating Christmas. In Denmark, they celebrate on the eve of the 24th and just sleep in on the 25th, haha. She says for the last couple of years they’ve tried to have a relaxing morning opening presents followed by a walk before lunch. Emma says they always come down and make a cuppa and brekkie then sit around the tree and open their presents. They used to do all of them when it was just her and her husband but now they have a child - whose birthday just happens to be Christmas Day! So they try to keep his birthday presents separate and allow him to open those first then do the Christmas ones after. Otherwise, it overwhelms all of them!! Jenni says first thing on Christmas morning, they open their stockings. Then they always have a full cooked Scottish breakfast! It's a family tradition. The rest of the presents get opened later in the day. Claire says her kids come into her room to open their stockings (they have to have quite a strict rule because the older kids were always waking the younger ones up way too early, so now they get threatened with losing a present from their stockings every time they get up unnecessarily, mean, but she says it works). Then they get dressed before going downstairs. They do a few initial presents. Then take a break for breakfast (usually crumpets, especially if they can find the Xmas tree ones), then carry on opening presents until all done. With seven of them, this takes a while. Then it’s a case of tidying up wrapping paper, relocating presents to the correct parts of the house (this process generally takes several days), and opening/assembling toys etc. while she gets the dinner on. Becky says they do stockings then breakfast then pressies! They take a break for her aunty arriving and spend time with her then she makes lunch. In the afternoon they play some games and in the evening open a few more gifts. Always the same. Emma-Louise says they always open their presents in their PJs with a bacon sandwich and a glass of Buck’s Fizz. She absolutely loves seeing wrapping paper everywhere. After that, they get dressed in their new Christmas clothes and head to the beach to visit her grandad’s bench. 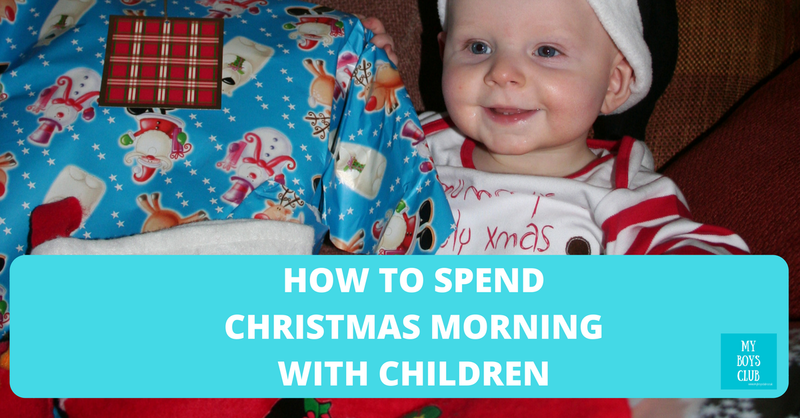 What are your Christmas morning traditions?